← Senator Bill Monning Votes to Gut Public Records Law – Will Governor Brown Sign it? We killed the last passenger pigeon just a few years ago – that is wholly un-reversible. They are never coming back. Yet in the lifetimes of our grandparents they were probably the most animal species in the 1800s. One flock was a mile wide and some 300 miles long ! It took 14 hours to fly past. Locally, facing true forever-ness are our neighbors the Sea Otters, Condors, California Red-Legged Frogs (sometimes mistakenly called Carmel Valley red-necked frogs) and Steelhead. 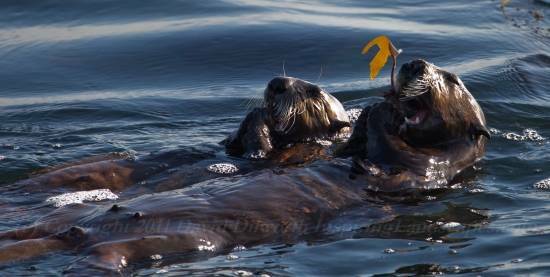 This entry was posted in Education and tagged Carmel Valley, David Dilworth, Sea Otters. Bookmark the permalink.